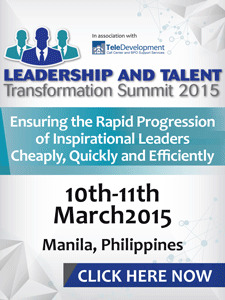 On February 26, 2015 at Marriot Hotel Pasay, the Asia CEO Forum will have another powerful event for it's patrons. The Asia Young Leader’s Summit brings together the most prominent members of the new business elite to inspire others to continue building their nation to greatness in the eyes of the world. 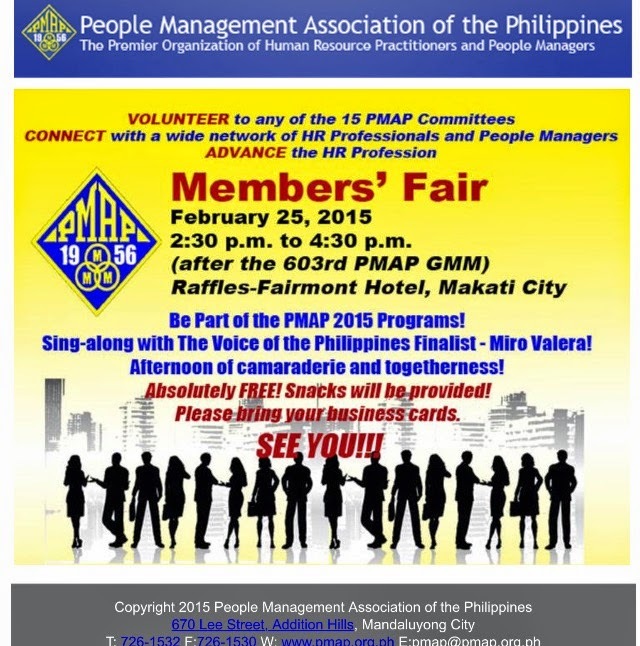 Join with us on Thursday, February 26 at the Manila Marriott. Register at this location: asia-ceo.org. Hear how some of the nation’s most successful next generation leaders have dominated their industries in competitive international environments. This generation has already led Philippines out of economic misery to become the dominant force in global business process outsourcing. Learn how to work with them effectively or have them eat your lunch. 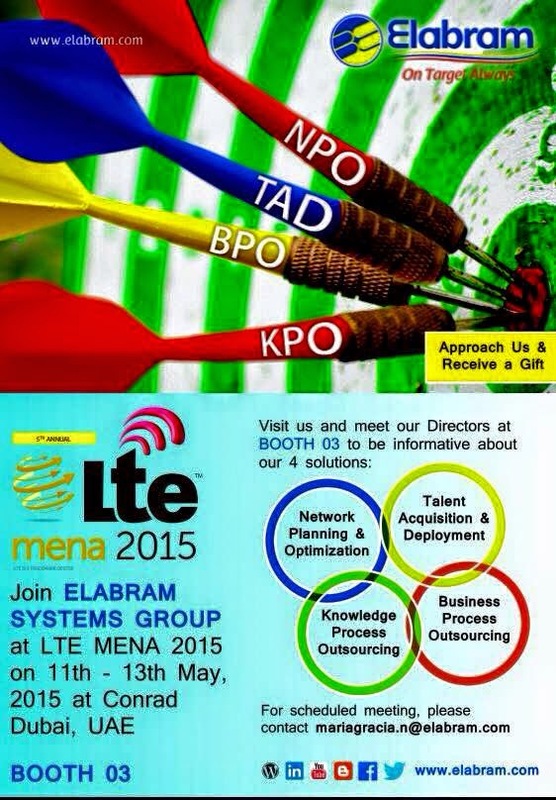 Come yourself and send your next generation employees but get to know what the future will look like. They are burying the “sick man of Asia” tag forever and building a nation that all world will call great. Join with them or get out of their way. Speakers of Asia Young Leader’s Summit come from diverse background and circumstances. Some climbed to the top of established companies, others started businesses or stood out in family-owned enterprises dominated by strong-willed founders..
Asia Young Leader's Summit is a full-day event being held on Thursday, February 26th at the Manila Marriott. Confirm your attendance and payment on the Official Event Website at www.asia-ceo.org (Visa, M/C, Amex, Paypal accepted). 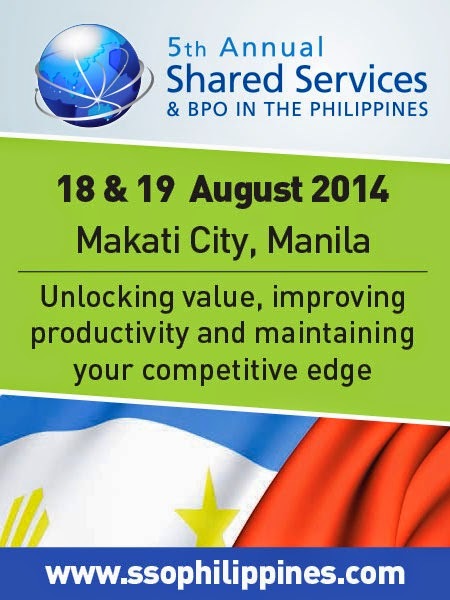 The price of admission is Php5,000 and includes elegant lunch and snacks -- Php5,500 if paid at the event. Santa Cruz, Laguna--Just recently, The Social Revolutionists conquered the hearts of Laguenos. The 2nd Laguna Social Media and Blogging Summit (#2LaBS) was held at the Cultural Center of Laguna from 8am to 5pm with powerful speakers who were armed with their strong & revolutionary topics to share, empower & teach the participants about Online Marketing, Social Media Ethics, Passion, Responsibilities and on how to become a catalyst for change. For this year, the event became bigger and louder. The participating students are from Laguna State Polytechnic University (LSPU), STI, AMA, University of the Philippines and De La Salle Zobel Ayala Alabang. The very punctual and energetic President of Laguna State Polytechnic University, Dr. Nestor De Vera as keynote speaker wowed the audience with his vision that Social Media and Online Marketing as the present and the future. Dr. De Vera is always very supportive to this kind of events, he was also with the 1st Laguna Social Media and Blogging Summit (#1laBS) last year. The lead organizer of #2LaBS Engr. Grace Bondad Nicolas welcomed the participants and grateful with the different schools overwhelming support. She discussed the Ethics in Social Media that in order to win in a Blogosphere, one must know how to engage with her audience, practice respect, learn that Blogging is not private but for public consumption and not to engage with bashers. Engr. John Cueto who is writing about technology explained the idea about "Niche” while Pastor Eyriche Cortez shared his power tips in Blogging. TV5 show host and motivational speaker Chinkee Tan of Chink Positive wowed the audience with his wit and techniques for success and that in order to succeed, one must have a positive attitude and mindset, the participating students can’t help but to get his books after his talk to learn more the idea of positive thinking. DLSZ Rhodora Espiritu discussed the importance of educational blogging. Rhodora started a Blogging group at DLSZ for the students to understand the importance of Social Media and did a mini summit with the speakers of #2LaBS before the actual event. Dr. Tess Termulo discussed her advocacy that started on Facebook. She is a member of a community that spreads humanism in the Philippines and leverage the use of Social Media to promote peace and equality while Venzie Crisostomo, the chairman of Anakbayan and an active leader of Kabataan Partylist connected with the participants by sharing his advocacy online that leads him to do it offline too. He told everyone to be aware and concern about what’s happening in the Philippines and that each of us can do better if only we are united as one wherever we are online or in real world. The co organizer of #2LaBS Ross Del Rosario also shared how to win in a blogosphere in a short period of time. Over all, with the different schools attended the event, the organizers are most certain that there will be another summit next year. Gardenia Bakers Philippines, Greenwich Pizza, Zoomanity Group, Elabram Systems Inc., 2GO Shipping, Globe Telecoms, Pro Friends, Air Asia, Havaianas. Oriang, 100 Miles Café, Province of Laguna, Tiago Progressive Cuisine, Hotel La Corona De Lipa, Mernels Cake, Microsoft, COMELEC, Sofitel, Asus. 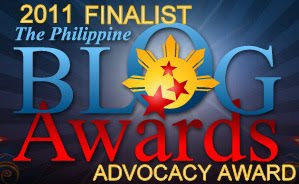 Kliping Times, The Tribune Post, Ronda Balita, Magic Expose, Royal Cable, wheninmanila.com, wazzuppilipinas.com, blog-ph.com, Webby Thoughts, Manila Channel. took Masters in Management Major in Engineering Management /Marketing & Branding Head of a Global Telecommunication Company with offices in ASIAPAC. She worked at different global companies and directly reporting to CEOs as Chief Operating Officer under Zoomanity Group (Yupangco Group of Companies), Social PR for Asia under the biggest online gaming company in the world, Bodog Nation. With a long time passion for Entrepreneurship, Self development & Success, Grace started her very first website in 1998 in USA with the intention of educating and inspiring like minded people all over the world to always strive for success no matter what their circumstances. 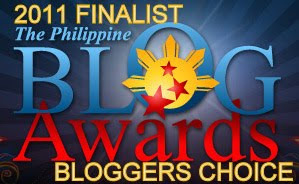 /She was the finalists under Philippine Blogging Summit in which her personal blog http://www.empoweredgrace.blogspot.com was nominated for two categories. Her passion for what she does shows through the continual growth of different online communities she founded and as the resource speaker to different Social Media Summit and Digital Marketing Conferences in the Philippines. A Consultant, Columnist, Publisher and Broadcaster (DZIQ 990 and DZME 1530). nobodybutgracenicolas. Simple theme. Powered by Blogger.